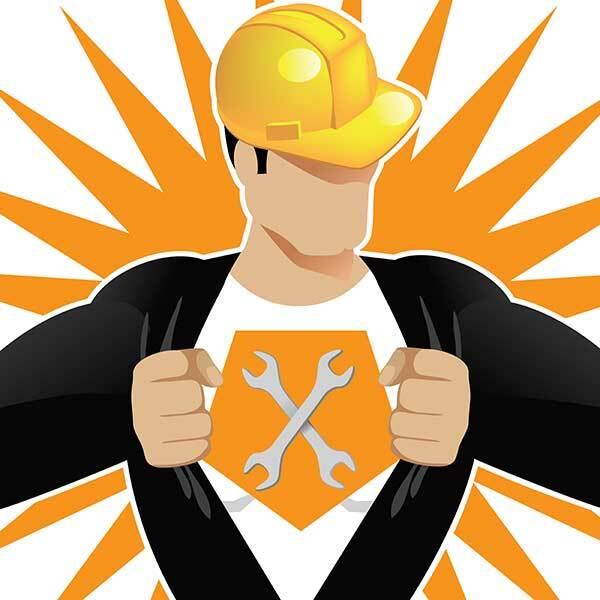 Dedicated to the advancement and education of the plumbing and HVACR industry for the health, safety, and comfort of society and the protection of the environment. 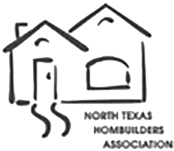 Ferguson Veresh Inc is a member of the PHCC Association. Ferguson Veresh Inc is a winner of the 2011 Carrier Corporation Presidents Award. Ferguson Veresh Inc was named Texoma\'s Best Air Conditioning and Heating Contractor. 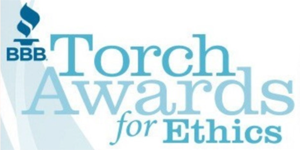 The BBB Torch Awards program shines the spotlight on businesses and nonprofits that exemplify outstanding ethics. The program has recognized trustworthy businesses since 1999 and launched the nonprofit category in 2016. Ferguson Veresh Inc is a 2012 winner.